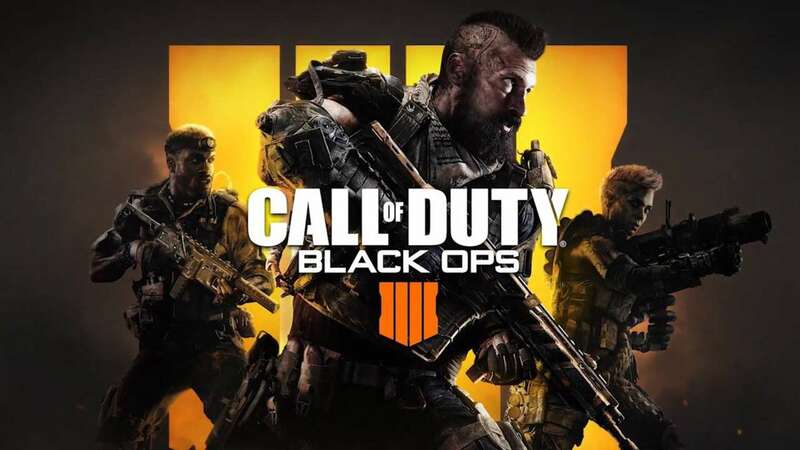 With the conclusion of the recent Call of Duty Black Ops 4 2k tournament, COD fans have had their first taste of competitive matches. Despite just being an online 2k, the competitive scene looks promising, especially after the content drought caused by the IW and WWII seasons. Scump pulled over a hundred thousand viewers with a host from Ninja himself, and pretty much every pro in the tournament streamed their POV on Twitch. Importantly, the pros seem to be enjoying the competitive side of BO4 much more than previous years, and that has something to do with a solid overall game but also the weapon meta. The current meta for BO4 goes as such: 1-2 ICRs for your anchors and flexes, 1-2 SAUG’s for your main and supporting subs, and 1-2 Maddox’s for your flexes and maybe anchors on smaller maps. Now, this meta differs from the traditional format. Competitive is 5v5, so throwing an extra player in the mix changes things up. However, the focus here is more on the weapon meta. To start, the last two Treyarch games have featured some variant of the M8 that served as the main AR in competitive. However, the main, slow AR this year is the ICR. To put it simply, the ICR is a laser beam. With people running something along the lines of reflex, Grip II, and Quickdraw on this gun, your main ARs are literally turrets this year. While the ICR literally has no recoil at any range, it is still outperformed by other weapons up close, and the lack of stock on this weapon severely reduces mobility. Therefore, we’ve seen many ICR players hold lanes and push behind their Maddox and SAUG players, more or less returning to a traditional anchor. The next weapon in line is the SAUG. Now, the SAUG is a little different than previous main subs. Traditionally, there has always been “that sub”. In BO2, it was the MSMC. In Ghosts, it was the Vector, although that thing was pretty much an AR if we’re being honest. AW had the ASM1, BO3 had the VMP, IW had the ERAD, and WWII had the PPSH. All these subs were highly competitive with ARs with perhaps the exception of the VMP at medium ranges. This effectively established that close and mid range engagement as sub territory with longer engagements as AR territory. 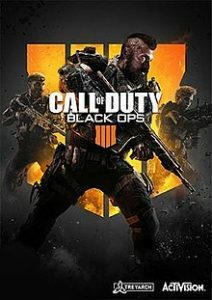 However, in BO4 the SAUG, while still usable at medium ranges, it not nearly as competitive as its predecessors, especially in the presence of the next gun in the meta. At a certain range, the SAUG’s damage dropoff and recoil combined with its somewhat awkward iron sights has sub players rendered completely useless. People are no longer “getting cross map kills with the Skorpion”, plain and simple. However, at close range, this gun shreds. Like the Skorpion and the Vesper, this gun deletes opponents in the blink of an eye. Furthermore, if you’re feeling particularly nutty, you can throw double stock on the SAUG and strafe your heart out. Shoulder peeking a doorway with this gun and baiting somebody to slide into a shower of SAUG bullets may cause an aneurysms in your opponents but is definitely a viable strategy. The final weapon is the Maddox. And so far this year, the Maddox is “that gun”. Reminiscent of the HVK’s big brother from BO3, the Maddox is by far the most versatile gun in the meta. Coming with low recoil, good time to kill up close and reasonable at distance with forty bullets in a magazine, this gun proves it’s worth in any engagement. Furthermore, the ability to run stock and double quickdraw on the Maddox combines with its fire rate to give this AR sub-like benefits. It’s gotten to a point where many pros have been using the Maddox over actual subs like the SAUG. However, despite the debate, this gun is not overpowered. Run into an ICR across the map or a SAUG in your face and even the Maddox can’t help you. This gun at its heart is just an excellent hybrid weapon. It bridges the gap between a sub and AR and grants gives flex players a go-to gun. Overall, the Maddox is essential to maintaining a balanced meta. With these three weapons, we can classify each of them as dominant in a certain range. ICR reigns supreme at distance, Maddox shines at mid-distance, and the SAUG obliterates up close. 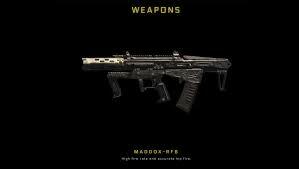 While the Maddox does perform the best at all ranges, each weapon can absolutely be used competitively on any map. Unlike previous years such as Ghosts and WWII where either the Vector outclassed everything or the BAR gunned subs up close, the BO4 meta has clear cut roles that lead to a healthy balance. And while patches will inevitably come and change the meta, what we have right now is pretty solid.